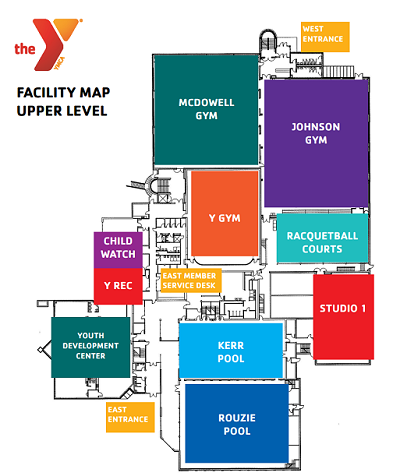 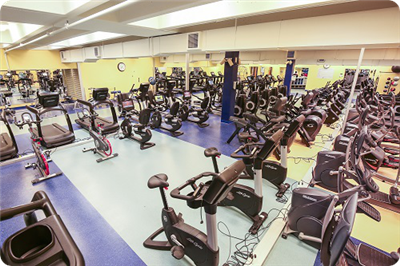 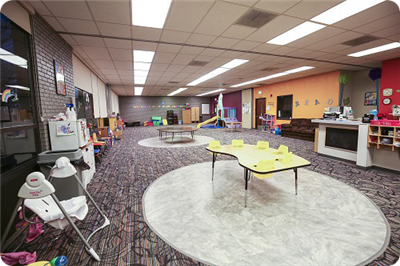 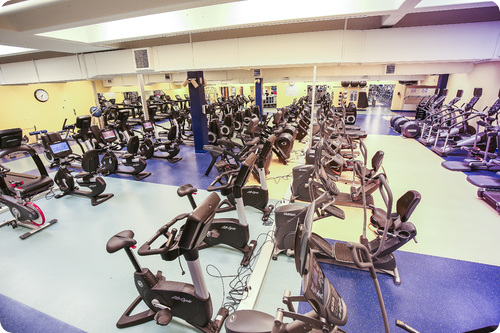 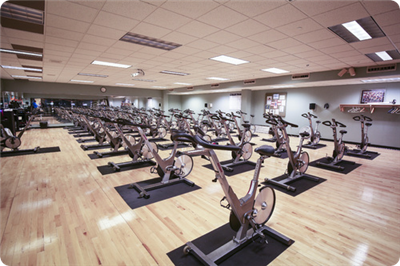 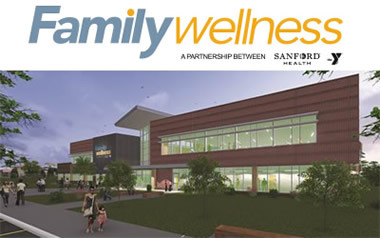 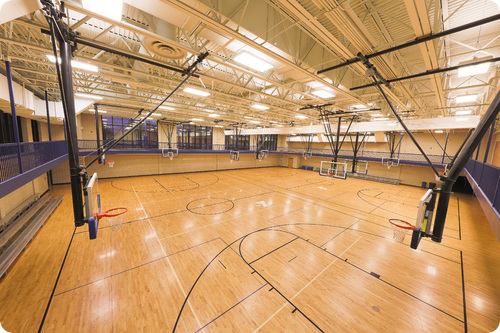 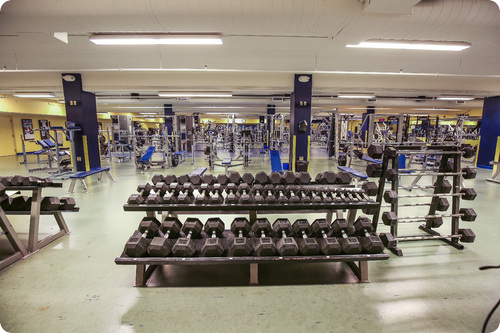 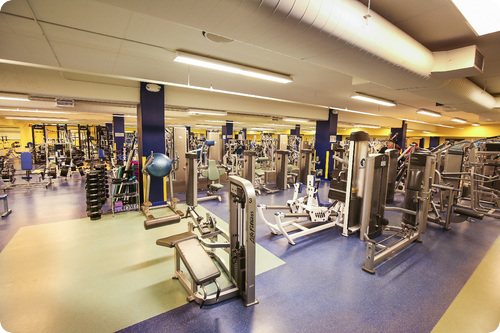 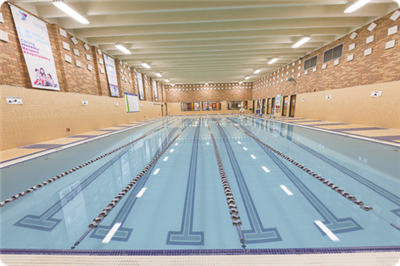 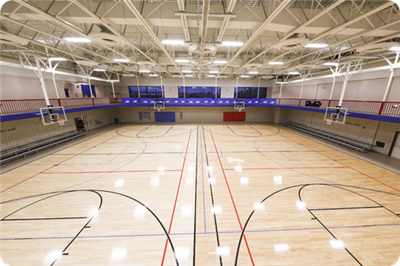 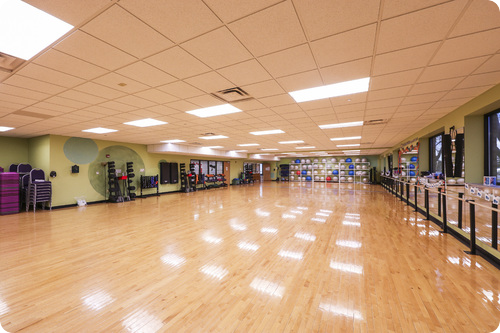 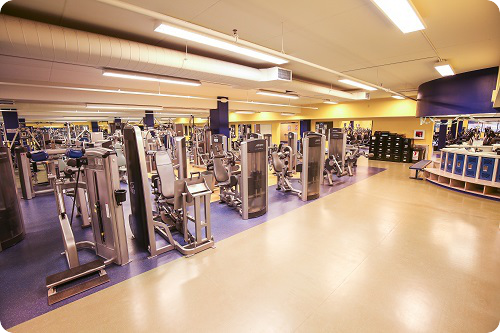 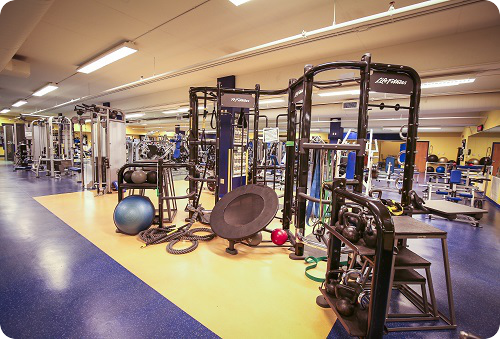 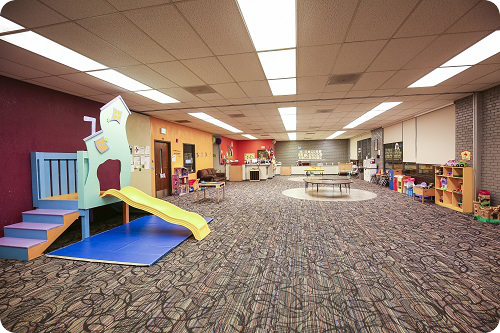 The Y is a big place full of many exciting program spaces. 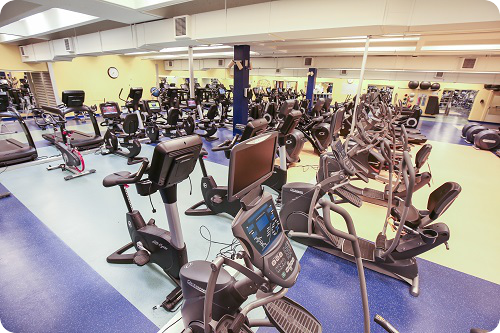 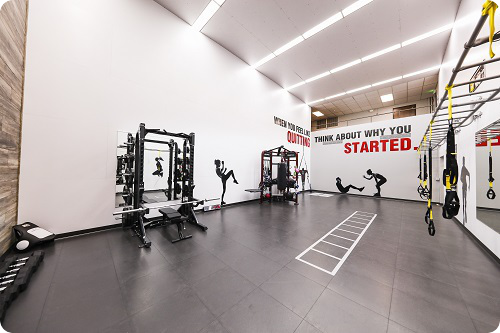 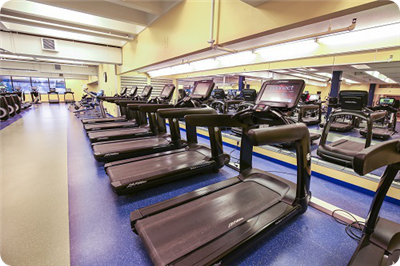 We want you to feel at home here and we want your family to be comfortable utilizing all the services the Y has to offer. 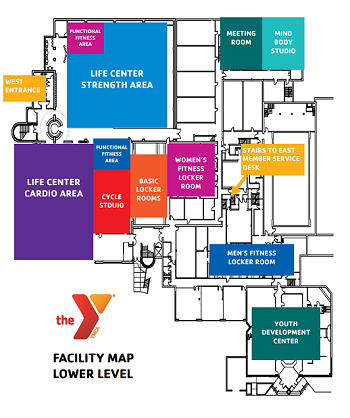 Please see the graphic below to familiarize yourself with all our active spaces and stop by Member Service if you have any questions about space and supply availability.